As most of you are well aware, THEBUGNUT.com has an ongoing hobby mechanic restoration called Project #Super71. We are restoring a 1971 Super Beetle and sharing the progress online with all you fellow air-cooled VW enthusiasts. During the process we started doing some research on what motor we wanted to install in this Beetle once the time comes (Always good to be prepared). When this 1971 Super Beetle was first rebuilt and put on the road in 1997 it was packing a 1835cc motor with dual 40mm Webber carburetors. We loved that old motor and we’re thinking of installing something similar, with a few more extras to go along with it. Now I have been involved with rebuilding engines in the past and I have come to learn that it is a little more involved than most other parts of the Beetle. The guts of the block have to be done right in order to avoid problems down the road. In addition, I noticed that if I bought all the parts I needed to build my own engine it would end up costing me more than buying a professionally built and tested long block. With all this in mind I set out to find an engine builder. With the help of my good friend Andrew, we checked out the air-cooled engine builder options that we had available to us. Since we have no core to exchange and we live in Canada (Outside Toronto) we had to factor in the extra fees and changes that would be added to the base price. We crunched the numbers, reviewed online feedback, and considered who would provide us with the best long block for our 1971 Super Beetle. After a series of emails back and forth the choice was clear, we would have MOFOCO in Milwaukee build the power plant for Project #Super71… but with a twist! 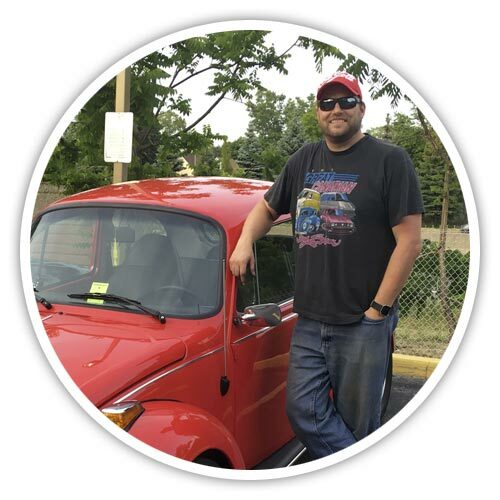 I talked to Roy at MOFOCO who ask me very specific questions about what I was looking to get out of my engine and Beetle. I explained the fact that I wanted to drive the VW from Toronto to California and back, and required a good reliable motor with some extra power. Roy was happy to suggest MOFOCO’s 1835cc Project Streetwise long block. New MOFOCO "042" Cylinder Heads"
How did this engine get its nickname? 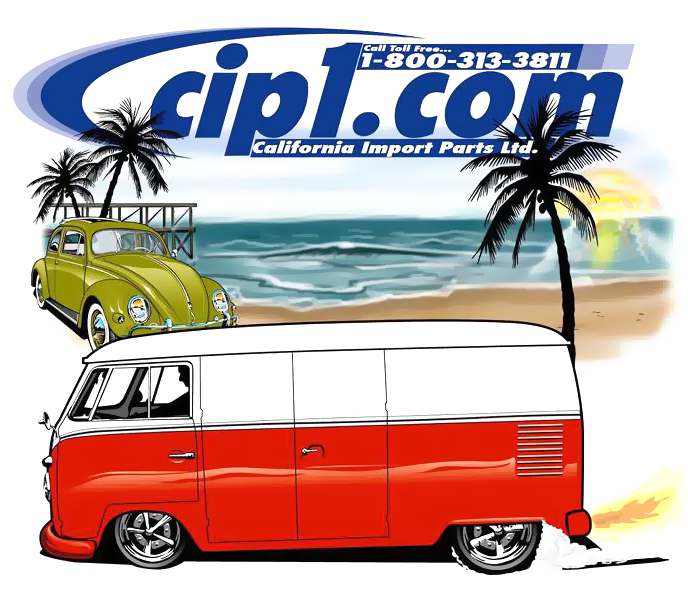 Well, it all started with the project vehicle that was featured in Hot VW's Magazine in 1996 & 1997. 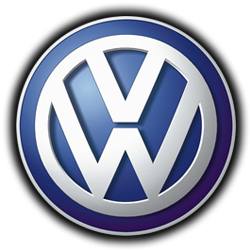 Todd Kaho, a writer for hot VW's asked MOFOCO to design & supply a motor for their project car. Project Streetwise is the final product. The engine has proven to be a great success in providing great reliability, awesome street performance and excellent drivability. Just ask Todd Kaho! But wait, there’s more! Roy was enthusiastic about what we are doing at THEBUGNUT.com and wanted to be part of it. We worked out some cross-promotion ideas and when it’s time for Roy to build the long block for Project #Super71 we will be visiting MOFOCO in person and documenting the build. How awesome is that? We will be on site photographing and video recording the entire process and sharing it online though THEBUGNUT.com and our social media channels. So expect to see more MOFOCO content on our website and some additional VW engine information from Roy Henning himself as we work together to bring you as much air-cooled VW enthusiasts. That’s all for now. See you online!